How much do employers rely on expensive temp solutions in the run-up to the new financial year? 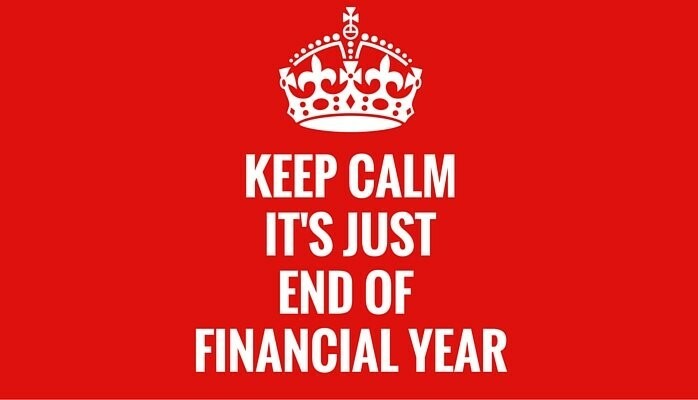 As we move into the new financial year, employers throughout the UK have been busy preparing their budgets for the next 12 months. As we enter the final days of the current financial year, how have demands on recruitment changed? Have companies been scrambling to complete projects, therefore requiring additional staff? How lucrative is this time for recruitment and talent professionals? One of the points made in an article by Agency Central centred around the financial element to recruiters. If employers out there need extra staff to ensure projects are completed, or budgets and targets are met before the start of the new financial year, the extra demand can push up costs. Companies don’t necessarily need permanent staff to work on long-term projects. Instead, the need is for employees who can work in a temporary capacity for a short amount of time, in order to fulfil requirements before the end of the financial year. We see the requirements within the contracting market soar, with recruiters working to make sure clients are satisfied and making sure that temporary candidates, in particular, are ready to work at short notice. To avoid the inevitable costs next year, perhaps employers should begin looking at a proactive solution to ensure they can utilise the last of their budgets. For instance, building a network of reliable contractors or even putting some budget aside for what will be an inevitable cost come March.